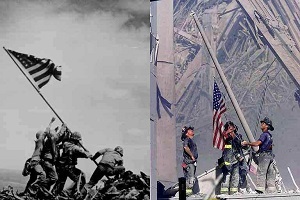 1922 – September 11, 2018 – Beth Ann’s son says, “Don’t worry Mommy, the firemen will fix it.” 9/11 rememberances. Where were you on 9/11? Power the Future – New Mexico and Texas get big revenue bumps due to energy jobs. California just doesn’t get it, their weak power grid shows it, and Colorado is not too far behind them.